President Muhammadu Buhari on Tuesday, 17th October 2017, signed into law the Bill establishing the Federal University of Petroleum Resources, Effurun, Delta State. The political rhetoric used to justify this development is that it signifies the administration’s commitment to continue to support the socio-economic development of the Niger-Delta region. 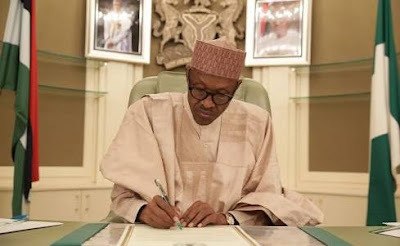 It will be recalled that the Federal Government in 2006, under the leadership of former President Olusegun Obasanjo, approved the upgrading of the Petroleum Training Institute (PTI) Effurun into a degree awarding institution. With this approval, it became the first Nigerian Petroleum Engineering University with the former PTI, itself established in 1973, operating as one of its faculties. First, the world’s use of petroleum is approaching a tipping point – soon enough it will become USELESS. The danger is not an imminent collapse in demand, but the start of a shift in investment strategies away from finding new sources of oil to finding alternatives to it. Electric cars may become commonplace in the future. Ten giant car makers, including BMW and Volvo, have committed to electric cars by 2019. The UK, China, India, France, Germany and many of the developed countries have committed, or at least made plans to switch over to electric powered vehicles by 2025 onwards. A fortiori, this will eventually be doing a disservice to the socio-economic development promised to the Niger-Delta region. Secondly, this decision does not make economic sense. Oil prices have plummeted in the space of three years. In the year 2014, a barrel of petroleum cost over $100. By January 2016, and till date, the price of a barrel now cost less than $55; although the recent cuts to output by OPEC have helped pushed the price to over $60 in the past few days. Apart from the fact that petroleum is becoming less profitable, renewable energy sources such as wind and solar are becoming more economical and cheaper to produce. Nigeria has enormous solar energy potential, with fairly distributed solar radiation averaging 19.8 MJm2/day and average sunshine hours of 6h/day. The assumed potential for concentrated solar power and photovoltaic generation is around 427,000 MW. According to estimates, the designation of only 5% of suitable land in central and northern Nigeria for solar thermal would provide a theoretical generation capacity of 42,700 MW: which dwarfs the meagre 5,000 MW currently shared by the whole country at present. 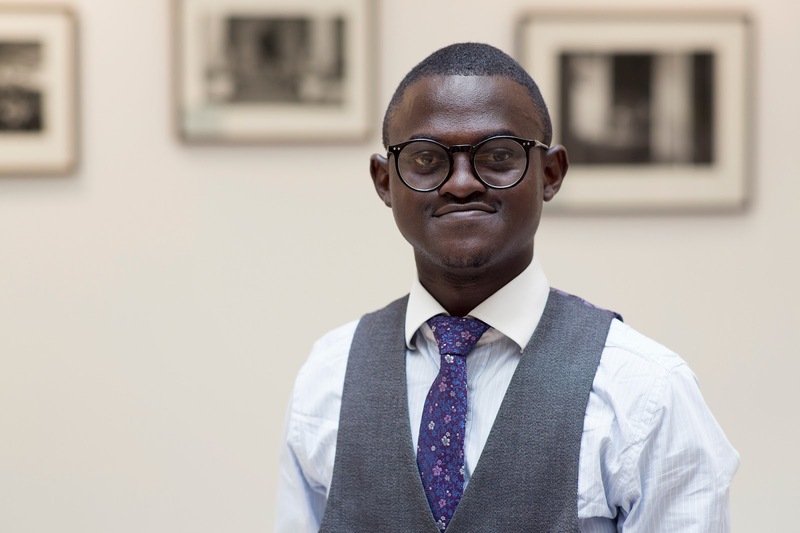 Akorede Samuel Omotayo is a First Class LLB graduate of Bangor University, UK and a candidate of the Freshfields Stephen Lawrence Scholarship Scheme. He has a special interest in International Corporate and Commercial Law practice. He also holds a BA (Hons) in Philosophy, Ekiti State University, and is presently preparing for his Bar I due to start June 2018.